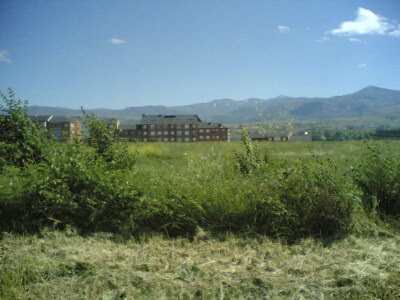 Down the mountain is the city of Ponferrada. Unfortunately in a few day's time it is another uphill climb. Meanwhile, this small city has lots to offer besides a good rest. 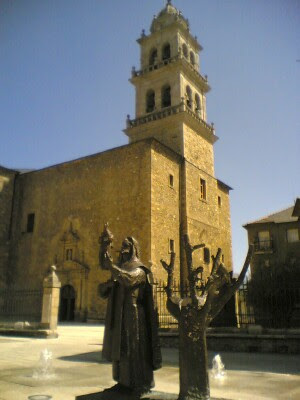 Fountains and statues in the city center. View of the albergue and the mountains where I was earlier that morning. I can just imagine winter with snow on top of the mountains. Must be awesome sight. Getting closer to Santiago. 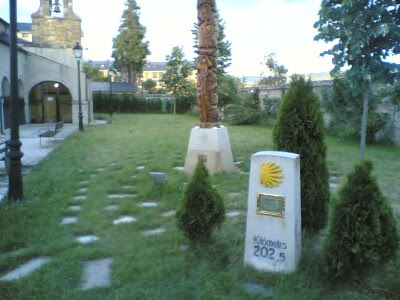 202.5 km according to the marker at the albergue. 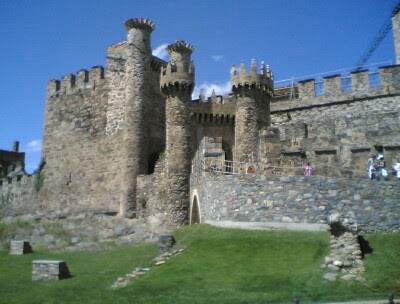 The beautiful Templar's castle (under renovation).